I sleep with the curtains of one window open so I can see the sky at night. With no cloud cover, the clarity of the stars is amazing even with the slight light pollution due to where I live. I feel as though I can reach out through the glass and – if I stretch just a little – I could grasp one of those stars and bring it back into the room. The hints of the temperature dropping mean I get cold feet and then a cold nose. An excuse to burrow under the covers if ever there is one, not that I ever really need it. It takes me back to childhood, memories of windows misted up and the writing of frost as a morning welcome. 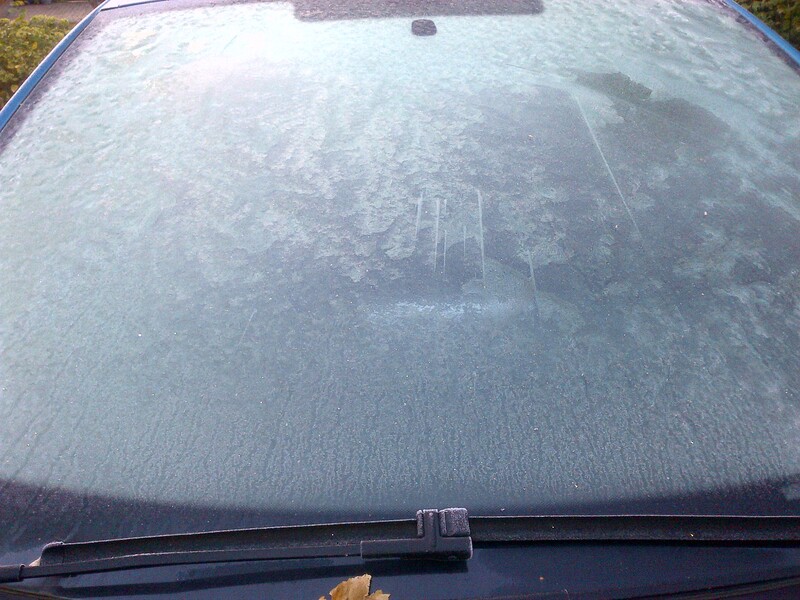 There is always the expectation of that first heavy frost of the season arriving. So it was the other day and my heart soared. There is something magical about seeing windscreens covered in swirls of patterns, with grass bent over laden with rime. A hint of days to come, of being outside in the cold then coming into the warmth.